Are you in search for a new crossover SUV for your daily driving needs around Laurel or Big Timber? 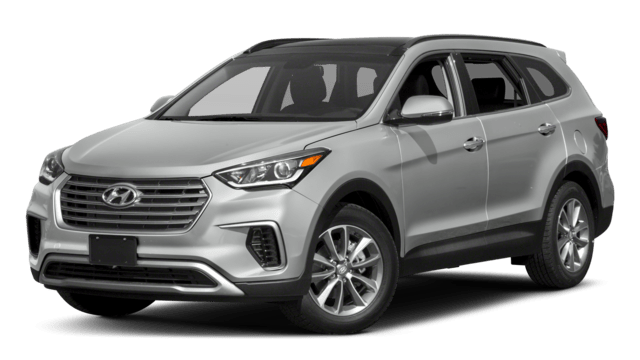 The 2018 Hyundai Santa Fe proves to be an intriguing option thanks to its standard engine, strong warranty coverage, and generous features. While shoppers have found some things to like about the 2018 Mazda CX-5, too, when push comes to shove, the Santa Fe comes out ahead. Compare the Mazda CX-5 vs. Hyundai Santa Fe below, and see for yourself! While both vehicles give the option of front-wheel drive or all-wheel drive, the Hyundai Santa Fe delivers more capable performance. The 2018 Hyundai Santa Fe sets high standards from the start with a powerful 3.3L V6 engine that generates a robust 290 hp and 252 lb-ft of torque. Plus, when properly equipped, the Hyundai Santa Fe towing capacity can reach up to 5,000 pounds. 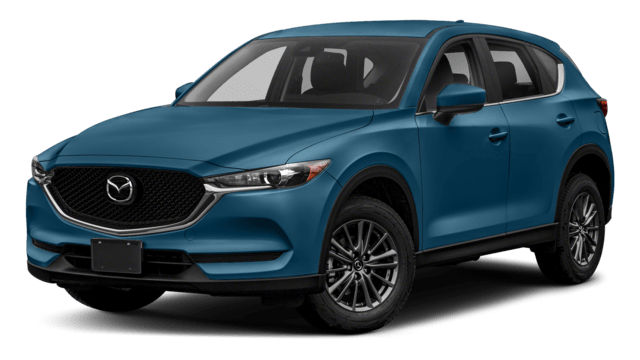 The Mazda CX-5, on the other hand, gets a standard 2.5L four-cylinder engine that makes just 187 hp and 186 lb-ft of torque. Additionally, the CX-5 tows no more than 2,000 pounds. When it comes to manufacturer-backed warranties, the Hyundai Santa Fe has a longer basic and extended warranty than the CX-5, offering Livingston drivers greater peace of mind. The Santa Fe comes with the standard 5-year/60,000-mile Hyundai warranty and a 10-year/100,000-mile powertrain warranty. On the other hand, the Mazda CX-5’s basic warranty is only good for 3 years/36,000 miles, and the powertrain warranty runs out after 5 years/60,000 miles. This is only the beginning of what sets the 2018 Hyundai Santa Fe apart. To learn more about how the Santa Fe bests the SUV offering from Mazda, Billings drivers are encouraged to visit Underriner Hyundai for a test drive. Or if you’re still on the fence about the Santa Fe, see how it compares to other popular Hyundai SUVs like the Hyundai Santa Fe Sport. At our Billings Hyundai dealership, we have a full selection of new Santa Fe models in stock, and we always offer competitive financing. Our dealership is located just a short drive from Laurel at 3671 Pierce Parkway in Billings, MT. Contact us anytime at 406.255.2365!